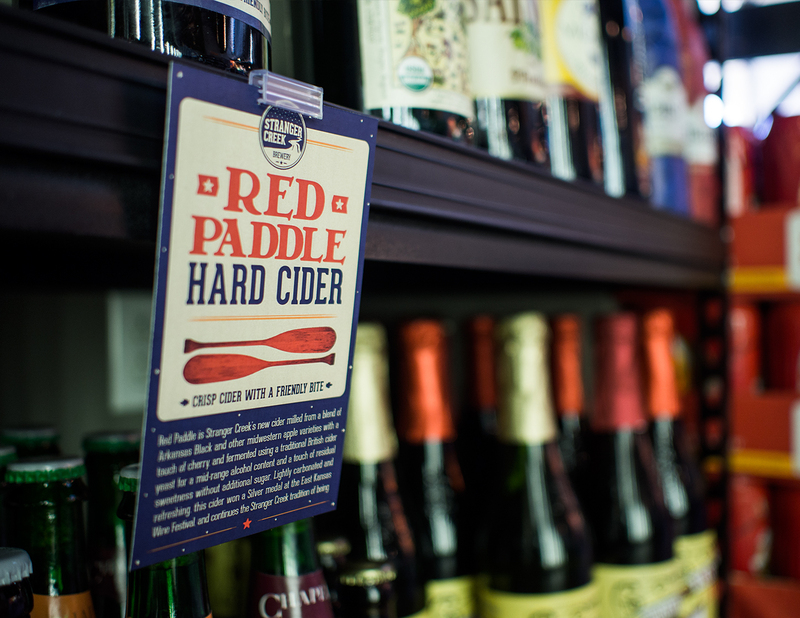 We offer noticeable shelf tags and shelf talkers that make your product stand out in a crowded retail cooler. 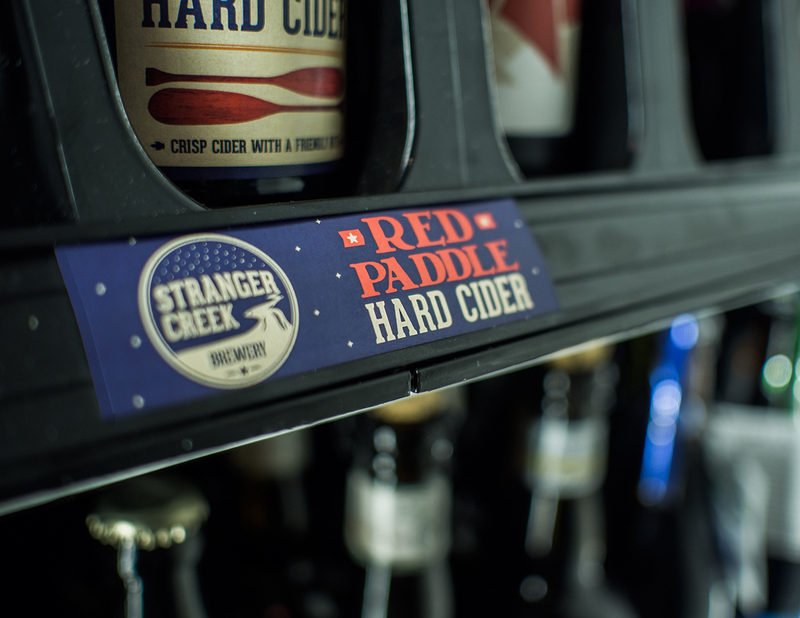 Standard tags for retail racks and “wobbler” shelf talkers, which are visible from side angles, are available. Standard shelf tags come on 10pt C1S tag stock sized 3” x 4.75” with 1.25” locking tab. Wobbler Shelf Talkers are printed on 10pt white gloss vinyl, sized 3.5” x 6.675” in basic rectangle, oval, arrow or starburst shapes or can be custom diecut for larger runs. Other sizes and special die cuts are available. Just call and ask!